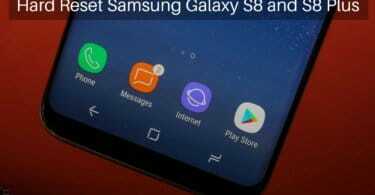 However, somehow you bricked your device during any type of installation process, then at the right installing stock firmware can be proved very helpful. 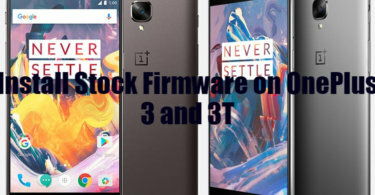 Because it restores our device to the stock firmware and also if you wished to unroot your device or want to relock your device’s bootloader to receive the OTA updates then restoring to stock firmware is the best option. 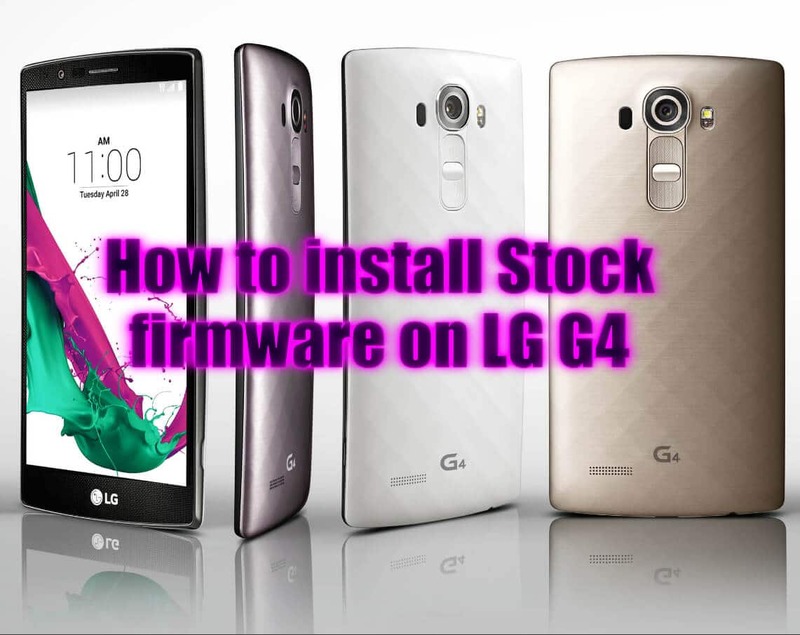 All the steps and download links which have provided below are only working for LG G4 device do not even try to allow these steps in any other device. We have provided the download link along with the installation process.